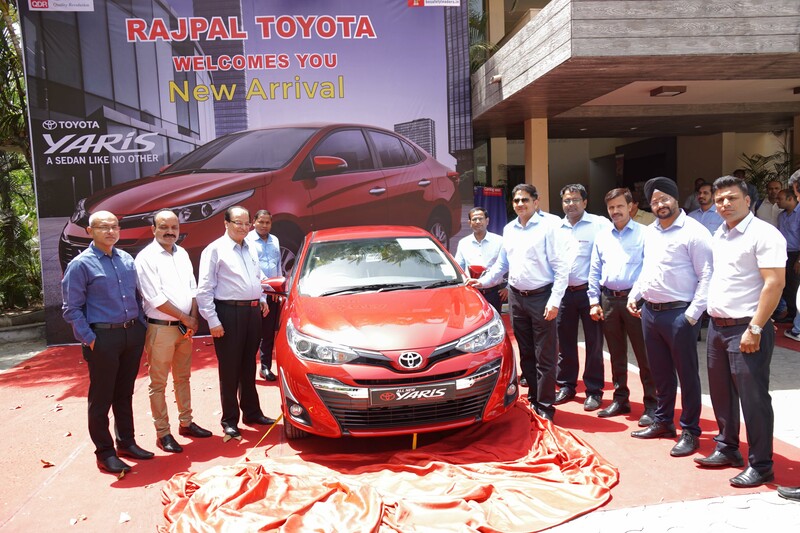 Toyota YARIS Launched At Rajpal Toyota. Asias Biggest Auto Testing Track is Ready in Pithampur. Traffic Rules on Indian Roads. This hilarious article was written by an Architect from Baan, Netherlands who spent two years in Hyderabad. Home and Jail Minister Shri Babulal Gaur himself put helmet on the head of a two-wheeler rider at Roshanpura tri-section here today. Shri Gaur was inspecting traffic arrangements at Roshanpura tri-section when two-wheeler rider Shri Ramphal arrived. While giving toffee to Shri Ramphal, Shri Gaur asked him to wear helmet. On this, the two-wheeler rider said that helmet is fastened in the rear of the vehicle. Shri Gaur said that helmet placed on the motor-cycle will not save his head. It will ensure safety only when worn. Saying this, Shri Gaur made the motor-cycle rider wear helmet in front of him. Shri Gaur also asked a number of two-wheeler riders who were not wearing helmet to wear helmet. He also appreciated those wearing helmet by giving toffees to them. Shri Gaur had visited Roshanpura tri-section to launch Traffic Awareness Fortnight in all metro cities of the states from November 14. He also inaugurated the newly constructed traffic police chowkie by opening up attractive signage put up by traffic police displaying traffic rules. Shri Gaur said that citizens are being advised to wear helmet while riding two-wheelers, do not talk on mobile while riding and follow traffic rules. He said that awareness campaign launched by the traffic police since last year has yielded encouraging results. Helmet-wearing has saved lives of a number of persons. DSP Traffic Shri Mahendra Jain and other officers were present on the occasion. Indias third largest heavy commercial vehicle manufacturer, AMW Motors Ltd. (AMW) announced the appointment of Ananya Automobiles as its dealer for Bhopal, Madhya Pradesh. The new facility will provide customers a full range of services including vehicle sales, financing assistance, maintenance and repair, spare parts support including a 24X7 call centre. Mr. A. Ramasubramanian, President, AMW and Mr. Gagan Gupta, Managing Director, Ananya Automobiles inaugurated the facility. Ananya Automobiles is part of Ananya Engineering, which has been in the business of construction for over 35 years. The Company territory for AMWs products covers Guna, Rajgarh, Ashok Nagar, Vidhisha, Bina, Sehore, Raisen, Hoshangabad, Harda and Betul. The region boasts of some large industrial projects like GAIL, Bina refinery, thermal and solar power plants, coalmines, solar power projects and numerous dams, highway and road construction projects. 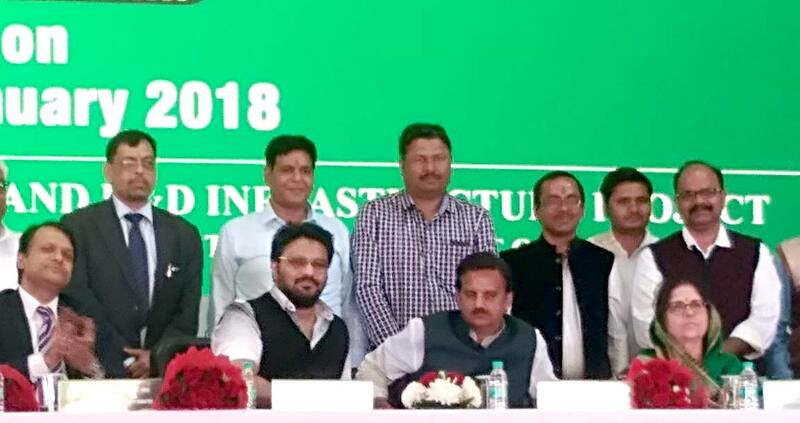 The Governments thrust on strengthening the infrastructure in the State has resulted in the award of new projects in power, irrigation and highways and also a new coach factory in Sehore. Mr. A. Ramasubramanian, while inaugurating the new facilities said, Bhopal is one of Indias fastest growing cities and the state of M.P. offers tremendous growth opportunities for AMW. With an excellent state road network and several new projects coming up, we see bright prospects for our haulage and other vehicles and look forward to a fruitful partnership with Ananya Automobiles for the benefit of transport operators and contractors in the region. Mr. Gagan Gupta said, We always focused on customer satisfaction by delivering value for money products and services and completing projects in time. We are confident of fulfilling the trust imposed in us by AMW and are committed to be an active partner in the Companys growth. CII has organized One Day Driver Training Program on Soft Skills and Safety Empowering Drivers in association with Scientech Technologies Pvt Ltd at Permali Wallace Pvt Ltd.
Grooming drivers will help in image building and while returning home passenger/guest/tourist will have positive impression in mind. This training program is designed to train drivers in soft skills, teach them the tenets of customer service and instill in them a sense of dignity. Education and training on punctuality, attitude, cleanliness (both personal and vehicles hygiene), patience, courteousness and customer service is most important. The Objective of this training program is to improve the overall quality of the drivers. It is a very important step in creating the right image of the industry/country that they are representing as they are the first one to interact with the guests. Small things like wishing good morning or smiling and wearing clean clothes make a lot of difference in the passengers attitude and helps drivers earn respect for their work. A driver needs to know how to control his emotions, how to behave with the guests while driving and to prevent any odd situation occurring. Some drivers have good driving skills, but their soft skills may be poor which may affect their driving. Now, Audi enthusiasts will not only drive their favourite luxury brand to work, they can have it on their work stations too and manoeuver their PC in style with a wireless computer mouse based on Audi cars. It has a sleek design and is luxurious from the first touch. Suitable for home or office, this delightful computer mouse lets you drive your computer or laptop by truly displaying the brands philosophy of Vorsprung durch Technik. 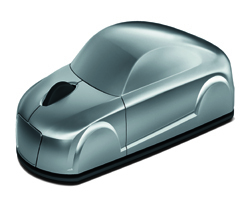 Audi enthusiasts can bond with the brand on a more personal level and work on their computers with utmost precision and comfort with this computer mouse. Audis range of sporty merchandize is apt for Audi fans who want to go a step ahead in their association with the brand, said Mr. Michael Perschke, Head, Audi India. Bhopal & Indore, June 04, 2013 Audi, the German luxury car manufacturer continued its successful course in India with yet another remarkable month. 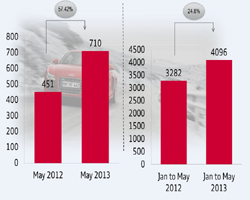 With 710 units sold in May 2013, Audi India clocked a growth of 57.42% over the same period last year (May 2012: 451 units). For the period January to May 2013, the brand with the four rings grew by 24.8%, delivering 4096 units as compared to 3282 units during January to May 2012. 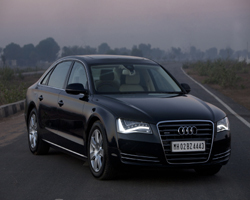 2013 is proving to be a great year for Audi in India. Not only are we achieving spectacular growth month on month, we also achieved market leadership in the luxury car segment in India. It is now important to sustain this momentum to reinforce our leadership and I am confident that we will achieve our sales target of 10800 units (+20%) by the end of this year. At Audi, we have demonstrated over the past 6 years how to delight customers through technology and highly innovative concepts that are in line with our philosophy of Vorsprung durch Technik. Today, we have emerged as a dynamic and visionary brand with cars that exemplify sportiness, progressiveness and sophistication. All this gives us the confidence to continue to expand our innovative product range, dealer network and introduce some unique engagement initiatives for our customers and prospects. said, Mr. Michael Perschke, Head, Audi India. At Audi, we have always been at the forefront of offering our customers a luxurious and sporty driving experience. After Delhi and Mumbai, we rolled out the Audi sportscar experience in Pune and Goa this month where our customers got an opportunity to experience the sporty range of our cars. Audi sportscar experience will now travel to Bhubaneswar and Delhi, added Mr. Perschke. AUDI AG started the second quarter with further sales growth. In April, the Ingolstadt-based company sold around 133,500 cars, representing an increase of 6.6 percent compared with the prior-year month. Since the beginning of this year, around 503,000 customers in total have decided in favor of an Audi a growth of 6.7 percent. This is also the first time that Audi exceeded the threshold of half a million deliveries after just four months. The Audi model range in India includes the Audi A4, Audi A6, special edition Audi A6, Audi A7 Sportback, Audi A8L, Audi Q3, new Audi Q5, Audi Q7, Audi S4, Audi RS5 Coupe, Audi TT Coupe, the super sports car new Audi R8, Audi R8 Spyder and the Audi R8 V10 plus available across the country: in Ahmedabad, Bengaluru, Bhopal, Bhubaneswar, Chandigarh, Chennai, Coimbatore, Delhi South, Delhi West, Goa, Gurgaon, Hyderabad, Indore, Jaipur, Kanpur, Kochi, Kolkata, Lucknow, Ludhiana, Mumbai South, Mumbai West, Nagpur, Navi Mumbai, Pune, Raipur and Surat. Mumbai, June 3rd, 2013 Audi, the German luxury car manufacturer celebrated the anniversary of one of its most popular SUVs Audi Q3 with an innovative and special finance offer on the first 100 units to be booked starting today. Keeping up with its unique marketing initiatives, the No. 1 luxury car maker reached out to its enthusiasts for not only making Audi Q3 the most successful car in its segment but also making Audi India the No. 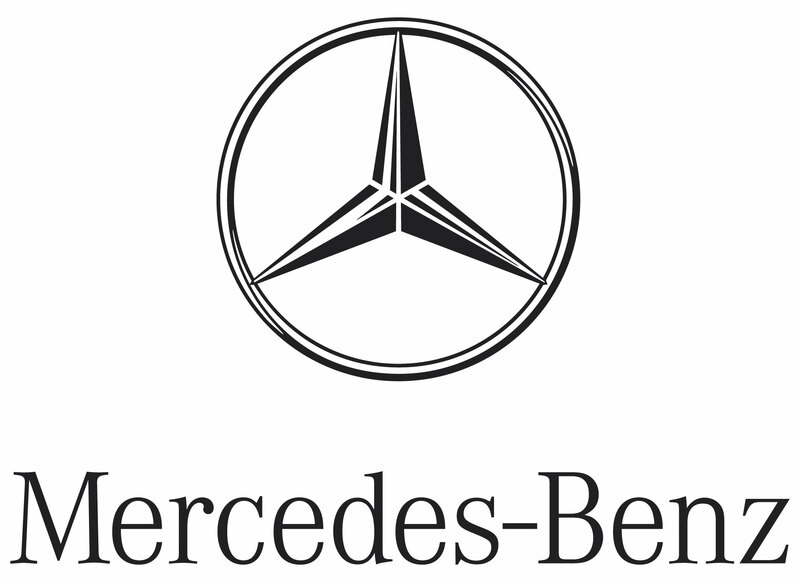 1 luxury car brand in India. The scheme offers customers an opportunity to buy their favorite SUV at monthly installments of INR 35,400 onwards and a down payment of INR 6 lakh only. The youngest member of our family turned 1 today and it has been one special year for us. We are the market leaders in the luxury SUV segment and the Audi Q3 further consolidated that position for us. It is the only luxury SUV to garner 500 bookings in mere 5 days of its launch. 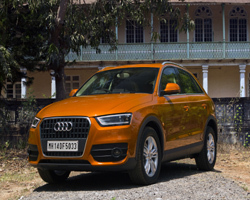 So far we have sold 1850 units of Audi Q3. We are celebrating its anniversary with a very special offer for the first 100 Audi Q3 enthusiasts who want to own a slice of the QLife offered by Audi Q3. The success of the Audi Q3 in India and globally drives home the point that Audi is always at the forefront of producing cars that are dynamic, technologically advanced, fun to drive and that embody the brand philosophy of sportiness, progressiveness and sophistication, said, Mr. Michael Perschke, Head, Audi India. With ever increasing customer groups demanding luxury mobility in a compact form, Audi Q3 led the way for the Four Rings to enter a new segment in India as a true compact luxury SUV. The Audi Q3 is a sporty, efficient and versatile urban vehicle. Every aspect of the Audi Q3 showcases Audi technology the body, the drivetrain, the chassis and the assistance and multimedia systems and of course it has quattro. In fact, it is the only compact SUV in its segment that offers quattro. These qualities make it an apt choice for the younger customer. Audi Q3 is an entry to the Q life a life of excitement, glamour and glitz, added Mr. Perschke. Audi has continued with its product and dealership expansion strategy in 2013, having already opened three showrooms in Mumbai South, Lucknow and Bhubaneswar and having further strengthened its product portfolio with three new product launches new Audi Q5, new Audi R8 V10, the Audi R8 V10 plus; and also one new engine variant of the hugely popular Audi Q3 the Audi Q3 2.0 TFSI. The company has also introduced the special edition Audi A6. The Audi model range in India includes the Audi A4, Audi A6, special edition Audi A6, Audi A7 Sportback, Audi A8L, Audi Q3, new Audi Q5, Audi Q7, Audi S4, Audi RS5 Coupe, Audi TT Coupe, the super sports car new Audi R8, the new Audi R8 Spyder and the Audi R8 V10 plus available across the country: in Ahmedabad, Bengaluru, Bhopal, Bhubaneswar, Chandigarh, Chennai, Coimbatore, Delhi South, Delhi West, Goa, Gurgaon, Hyderabad, Indore, Jaipur, Kanpur, Kochi, Kolkata, Lucknow, Ludhiana, Mumbai South, Mumbai West, Nagpur, Navi Mumbai, Pune, Raipur and Surat. With diesel selling at a significant 33% lower than petrol, most car companies look eager to cash in on the price difference between the fuels by launching diesel models in the Indian market. 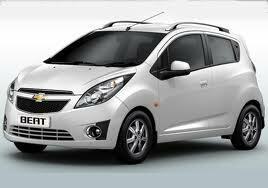 Among these is General Motors which plans to unveil the Chevrolet Beats diesel version this month. 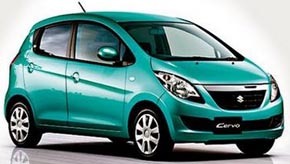 The car will be powered by a newly developed 1L, 3 cylinder diesel engine. 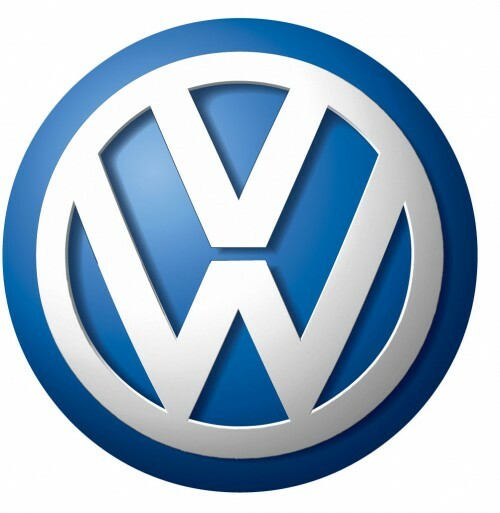 If true, this will set it apart from other diesel run models in the country that come fitted with a 1.2 litre engine. According to ARAI, the vehicle will deliver a mileage of 23.5 kmpl. 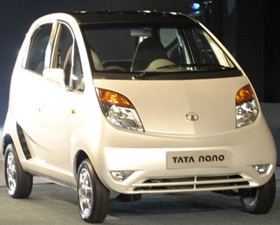 Keeping in mind the price of Beats petrol variant, which was launched in 2010, the price of the car is estimated to be around Rs 4 lakh. Diesel cars have seen a remarkable jump in popularity in India over the past few years, and have become the fastest way for auto companies to rule the number game. 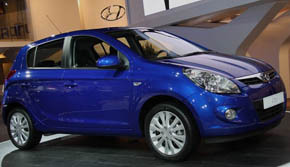 For instance, earlier in the year the Maruti Suzuki SX4 diesel was launched with a price tag of Rs 7.74 8.62 lakh a move that saw its sale zoom ahead. Force Motors has christened its upcoming SUV as Force One and has confirmed that the SUV will be launched within a months time. Force Motors has also revealed a new logo for its passenger vehicle division. Better known for its basic and utilitarian products in the commercial vehicle space, Force wants to break into the passenger car market and is developing an all-new vehicle aiming to do just that. Though the product hasnt been revealed yet, the spy shots indicate that the Force SUV is based on the Foday Guangdong Explorer III, a little-known Chinese SUV. Force Motors is understood to have bought the tooling for the body while the interiors are sourced from Thailand. The company hasnt officially revealed the pictures of the SUV, but as seen from the spy pictures, the Force Ones boxy shape isnt at all appealing and falls far short of the styling standards we have come to expect. The body on frame chassis is made of robust C-in-C construction and suspended with coil springs in the rear and a torsion bar set up in the front. However, at the heart of this vehicle is the Mercedes OM 611 which develops 140bhp and 35kgm of torque via a five-speed manual transmission. This 2.2 litre common-rail turbo-diesel is the same unit that powered the W210 E-class when it was first launched in 2000; though this engine is now a generation old, it still meets the latest Bharat Stage IV norms and promises better performance and refinement than homegrown engines from Mahindra and Tata. Approximately a year later, the SUV will be offered as a four wheel drive option. The SUV will be launched with a price tag ranging from Rs 10-12 lakh. Ducati has become all time favourite of bikers indisputably. Seeing the craze of youth and also to refurbish countrys biking culture, Ducati India inaugurated its first showroom in Bangalore with a 3S facility. 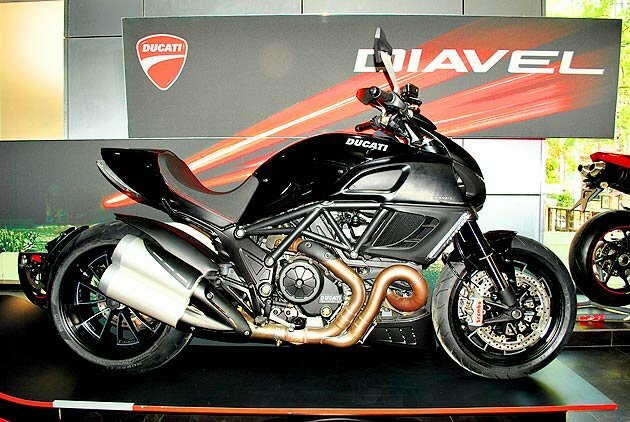 The brand new Ducati Diavel can be said the most innovative bike so far, as it will unveil a new concept on motorbike. India has become a potential market for bikes, as the economy is rising at a fast pace. The CEO of Ducati India, Ashish Chordia, says With Indias appreciation of luxury bikes and the opening of this showroom bike lovers can now experience what riders across the world have experienced for over a century. Also the facility will offer bikers everything they need to enjoy their Ducatis, including latest model range, technical support, parts accessories and apparels. 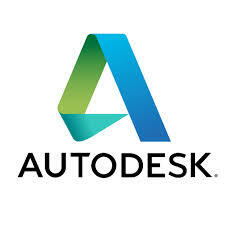 The company manufactures in six markets segments that differ in their technical and design features. It sells bikes in 80 countries of the world with focus on the European market, North America and Japan market. If you take a glance at its fame, then you would be amazed to know that Ducati has won fourteen of the last seventeen World Superbike championship titles. Along with that in 2007, it won both the Constructors and Riders world titles. So now, this world champion is expanding its wings in Indian motorbike market. T is loaded with 1198cc engine Testastretta 11 Desmodromic liquid-cooled L-Twin and 4 valves per cylinder. It generates a power of 162bhp at 9,500rpm and its torque is 127.5Nm at 8,000rpm. It features Mitsubishi electronic fuel injection system, Mikuni elliptical throttle bodies with Ride by Wire. It is a naked bike because it is essential, light and agile; a cruiser because it is imposing and also comfortable with a passenger; and a sports bike because it has a powerful heart, muscles, and levels of performance that take your breath away, says Mirko Bordiga, CEO Ducati Asia Pacific.